How often have you left a meeting thinking, "I forgot to mention one of my main points." Presentations help you sell more effectively. Your message stays organized. Key points are illustrated. Graphics add emphasis. Your message is consistent with compliance approved materials. Equally important, the visual image of your words helps with retention of your message. We create Power Point Presentations designed to market your firm through seminars, one-on-one presentations and peer group meetings. Our goal with each presentation is clean professionalism, understandability, coherent flow of information and thought provoking content. Formats use Power Point's page Master capacities to keep fonts, text boxes, colors and styles consistent throughout the presentation and to make it easy for the client to modify presentations with different backgrounds, colors and graphics. 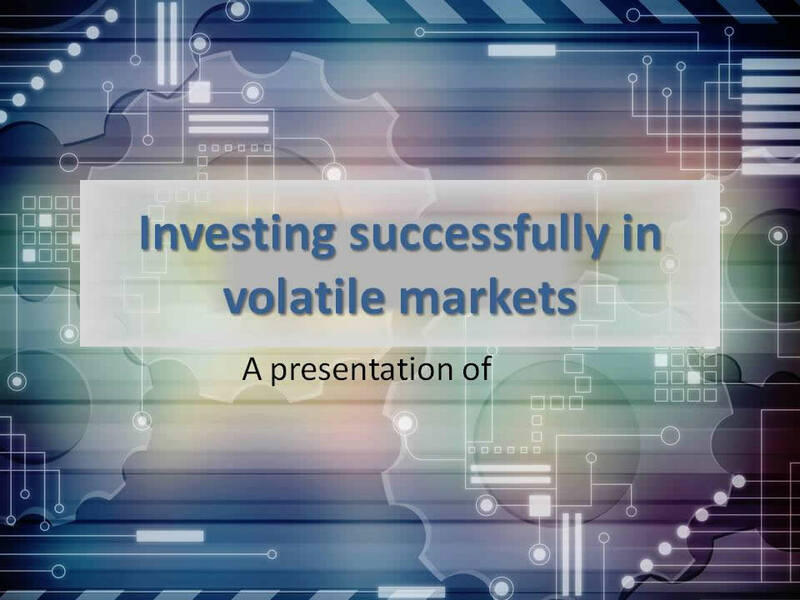 This presentation includes 55 pages discussing the rationale and implementation of active investment strategies. 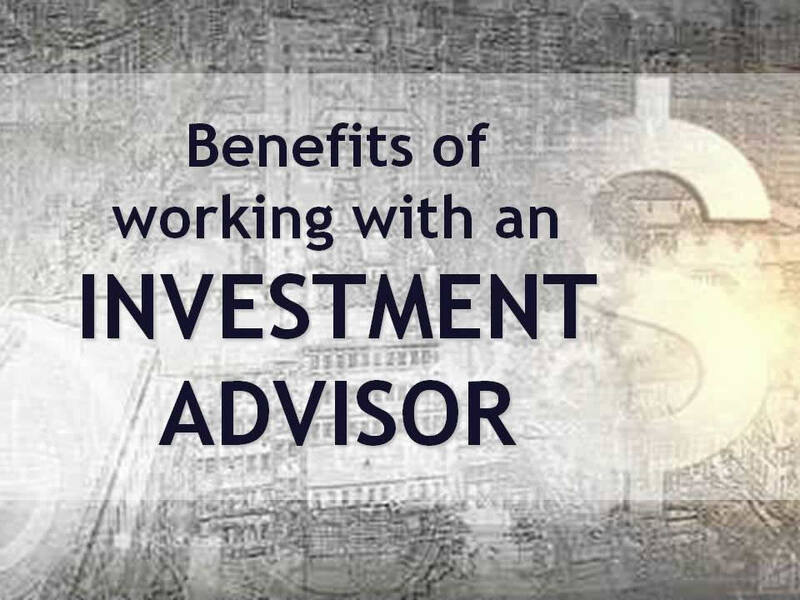 A quick look at the benefits of working with a financial advisor. 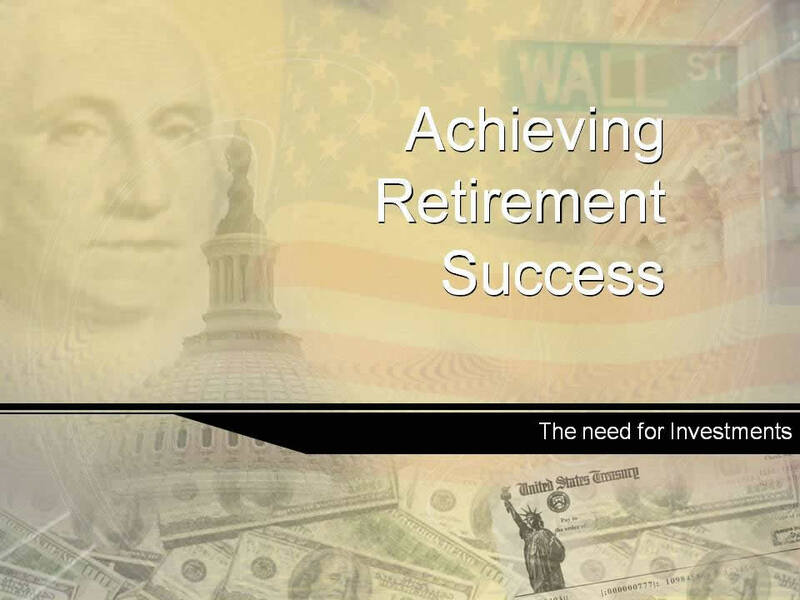 This is the argument for individuals to invest for their future. These presentations are not intended to limit the span of our brochure capabilities, but rather to provide a sampling of styles and purposes. Please contact our offices for more detailed information.